For half a century, people have debated the Kennedy assassination. Some claim that the Warren Commission got it right - that Kennedy was assassinated by Lee Harvey Oswald, a lone-nut assassin. Others contend that Kennedy was killed as part of a conspiracy. It is not the purpose of this book to engage in that debate. The purpose of this book is simply to focus on what happened at Bethesda Naval Hospital on the evening of November 22, 1963. There has never been a more important political investigation than Robert S. Muller III's into President Donald Trump's possible collusion with Russia. 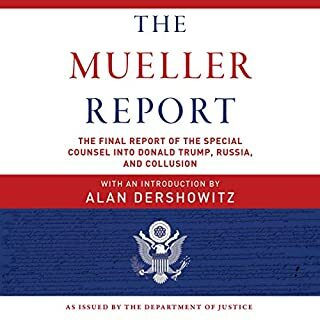 His momentous findings can be found here, introduced by constitutional scholar, eminent civil libertarian, and New York Times best-selling author Alan Dershowitz. 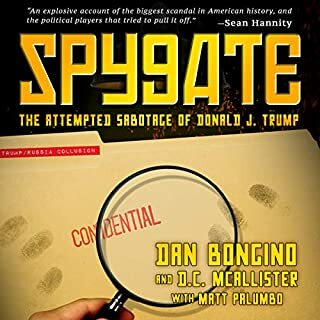 In this audio book, longtime Republican political operative Roger Stone makes a daring assertion about one of the most pivotal moments in American history. 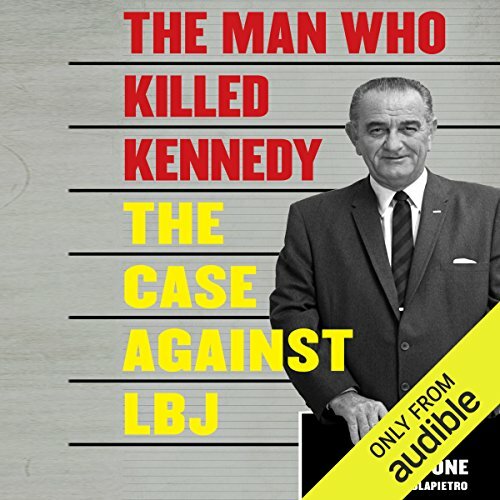 Featuring a measured performance by David Rapkin, The Man Who Killed Kennedy: The Case Against LBJ presents the theory that the CIA conspired with the Mafia and Texas oil men to kill Kennedy and install Lyndon Johnson as the president. Although Stone’s assertion will certainly be questioned, his firsthand knowledge of politics and politicians shines through in his writing. Rapkin’s calm, conversational performance helps make Stone’s contentious claims feel slightly less hyperbolic. 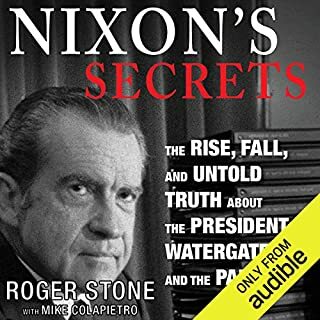 ©2013 Roger Stone (P)2013 Audible, Inc. 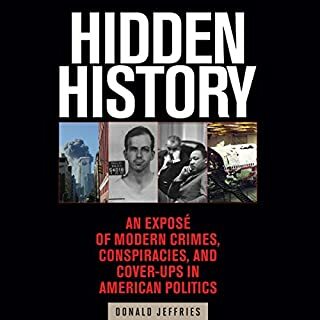 Highly recommended because it provides convinging evidence which shows that the Warren Commission was a complete white wash. Oswald was a distraction to prevent the real killers from being sought. The evidence is very clear in this regard. 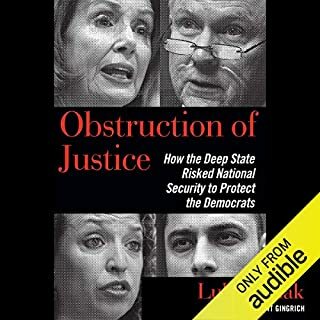 The American people need to listen to this book and to rise up against the tyranical forces in power. This is disturbing but inaction will lead to tyrany and oppression. The government needs to come clean. era. I will never look at American Politics again in the same way. that LBJ did it. A great deal of circumstantial evidence. Though circumstantial, enough of it to make defending Johnson seem impossible. The story is interesting; however, it comes across as a bit of a research paper with a lot of name dropping. 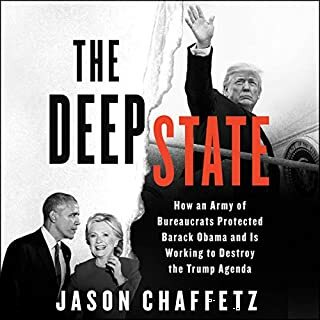 I try not to buy in to conspiracy theories and I only bought this audiobook because it was on sale and the reviews here and on other websites were pretty good, but wow! I kinda found it very believable. Certainly without doing my own research I have to take the author's facts at face value. 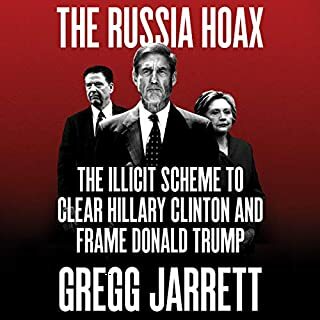 But even if only 50% of the facts are accurate, LBJ certainly seemed like a man of massive ego and hugely questionable morals who certainly had the power, connections and motive to clear the way for his own presidency. It was certainly a very ugly period in US history and there are so many theories, so many movies, books and documentaries about the events, it can be hard to separate the wheat from the chaff. 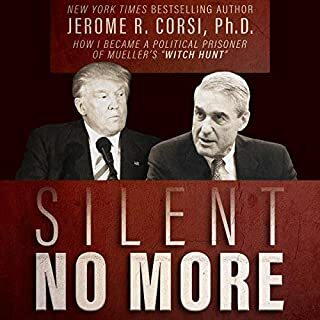 But this book read fresh and rigorous and I was left feeling uneasy and that he should have been at least a leading suspect in any true investigation. What made the experience of listening to The Man Who Killed Kennedy the most enjoyable? Finally a convincing version of one of the most significant events in the second half of the 20th century. What does David Rapkin bring to the story that you wouldn’t experience if you just read the book? He reads clearly, at a good speed and with a good voice. Excellent reader. What did you love best about The Man Who Killed Kennedy? He does a great job of showing how the various people close to Kennedy interacted. It's a compelling argument that is very plausible. What three words best describe David Rapkin’s performance? 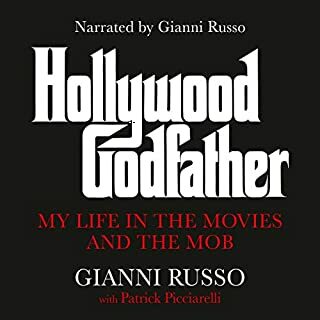 There are a lot of interesting facts in this book. As a review of events surrounding the assassination of John Kennedy, it's a success. But as an indictment of LBJ, it falls very short. There are other books focused on LBJ that do a much better job. Thought there was more evidence about Johnson. I already thought he was involved but the book did not come close to convincing me I was right. A lot of names but nothing convincing. To think how deep the corruption was back then and how many people died just to hid the truth of LBJ's arrogance.To learn that it ran so deep too... including Nixon, Ford, & Bush, just to name a few. Are we safe yet... who knows. A compelling and fascinating dissection of the JFK assassination. 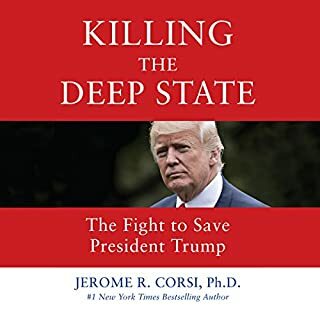 As well as dissecting the available (Not destroyed) evidence it takes a forensic look into who wanted JFK dead and who profited from his death. It becomes clear that only one man could sit at the centre of the web, and that was the man who inherited the greatest prize of all - the White House itself. Does this book prove the case beyond reasonable doubt? Listen and decide yourself , you'll certainly enjoy the trial whatever you decide. Roger Stone gives great insight and detail into the complexity of the JFK assassination and offers numerous sources for cross reference and checking. great work. If you could sum up The Man Who Killed Kennedy in three words, what would they be? 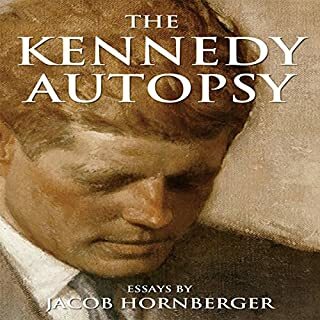 What other book might you compare The Man Who Killed Kennedy to, and why? What does David Rapkin bring to the story that you wouldn’t experience if you had only read the book? Not Just Another Conspiracy Theory ! Did LBJ kill President Kennedy ? I don't as a rule believe in conspiracy theories. Nor do I believe LBJ killed President Kennedy. So why am I reading this book ? The simple answer is I like a good conspiracy theory and if there is one conspiracy theory that I do believe is that the original conclusions of the Warren Commission are false. My own view is that there was more than one assassin that shot dead Kennedy. There was probably two gunmen in the Depository building (one being Oswald) and one marksman behind the grassy knoll who fired the final and fatal bullet. Who was responsible for the plot to assassinate Kennedy ? One of the usual suspects, in my view: the Russians, Cubans, CIA, Johnson or the Mafia; take your pick. For me, the most likely suspects are the Russians, which is why there was a cover up to avoid a military confrontation at the height of the Cold War. 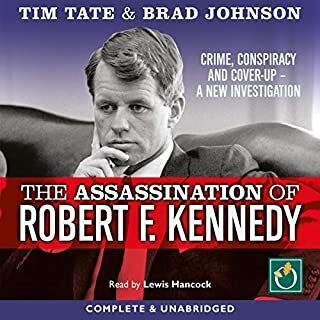 This is an interesting book full of conjecture and all I will say is that it makes an argument that Johnson could have been behind Kennedy's murder, although, I don't personally believe it. You will probably take a different view to mine after reading this book. My rating 4/5. Interesting theory which many people now believe, however, I do not which is why I deduct 1 star. It could only get 5 stars if I believe LBJ did it. Nevertheless, I give it a high 4 stars because it provides a lot of information and also describes LBJ's hatred of the Kennedy's. It is also quite amusing as the author clearly cannot stand LBJ.